Gynecology plays a key role well women’s care. Maintaining a routine schedule of recommended gynecological screenings - such as those aimed at detecting cervical cancer and sexually transmitted diseases - are essential to ensuring a lifetime of good health. At Solace Women’s Care, we provide these potentially life-saving screenings and much more. If your course of treatment requires surgical intervention, we’re fully equipped to provide minimally invasive solutions which can result in smaller incisions, less scarring, and a faster recovery. 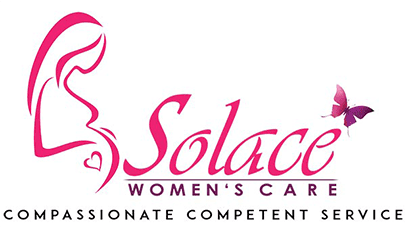 Contact Solace Women's Care today to schedule an appointment at your earliest convenience.